We are indie developers from the Czechia living in the middle of the woods. Studio was founded by two brothers and nothing changed so far. Before Cableek Games started, Jindřich works as a freelance web developer. He has some free time in winter 2012 so he decided to try to make a game. He loves the game Flatout on computers, but sadly there wasn't that kind of game on mobiles. So he started. First versions look like a box slipinng in a pot. But after half year the game starts look like a game. So he put it to the Google Play. And the game reach a tousands of downloads each day. He was surprised and proud of his game. After a month he made some upgrades and he try to put some ads into the game. Since that momemnt he realised that making a games shoudn't be just a fun but also a creative way to make money. He started to teach his brother how to make a 3D graphics, they started work together and here we are :-). 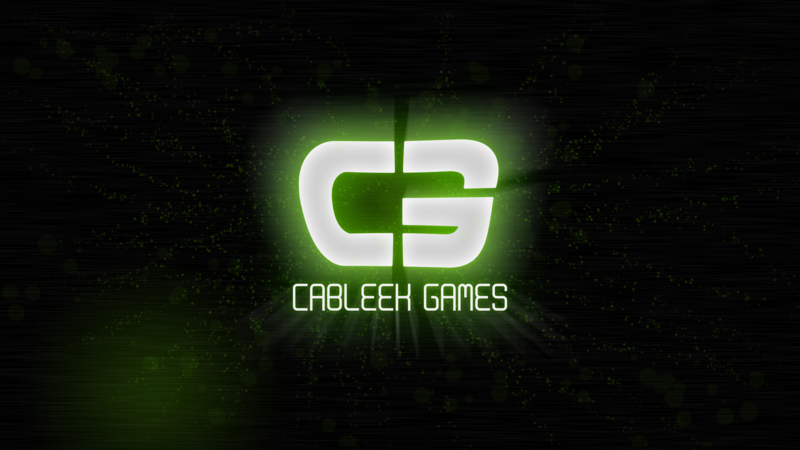 There are currently no trailers available for Cableek Games. Check back later for more or contact us for specific requests! There are far more images available for Cableek Games, but these are the ones we felt would be most useful to you. If you have specific requests, please do contact us!